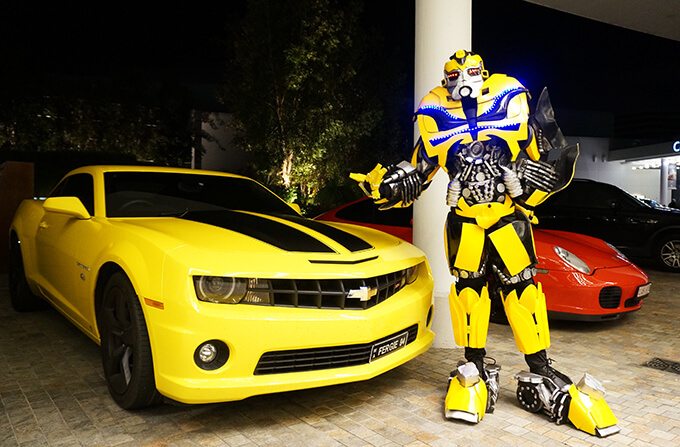 Bumblebee is the original best friend to the humans in the now worldwide record-breaking blockbuster comic book franchise – Transformers. 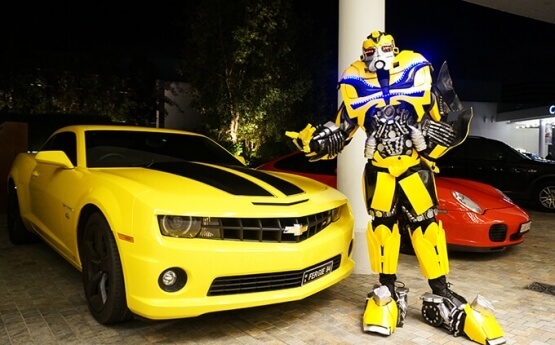 Universally recognisable the original little yellow veedub robot-in-disguise is the most popular character in the Transformers world. 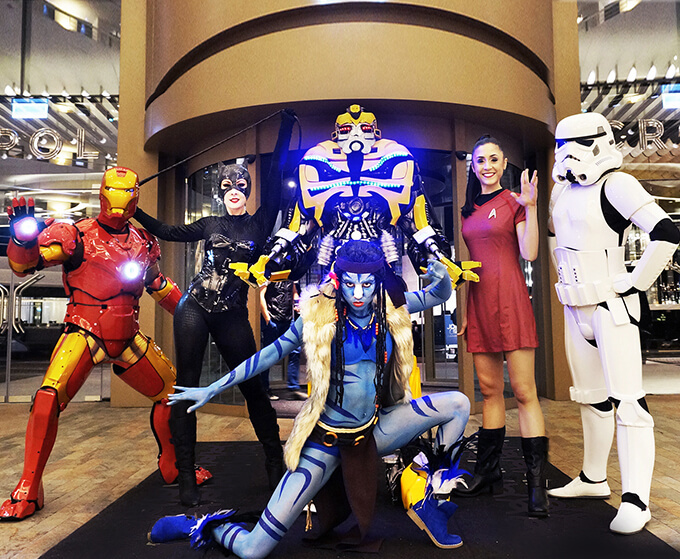 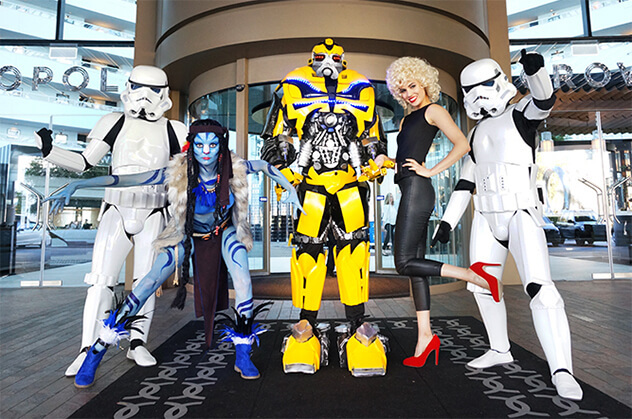 Our Bumblebee Cosplay character can do it all! 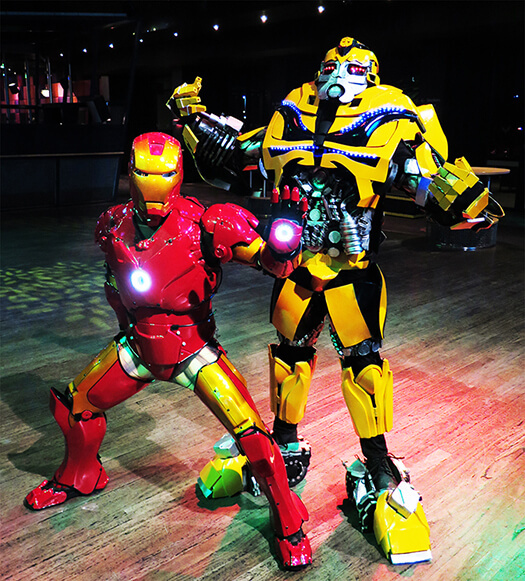 His incredible robot-like movement is mesmerizing! 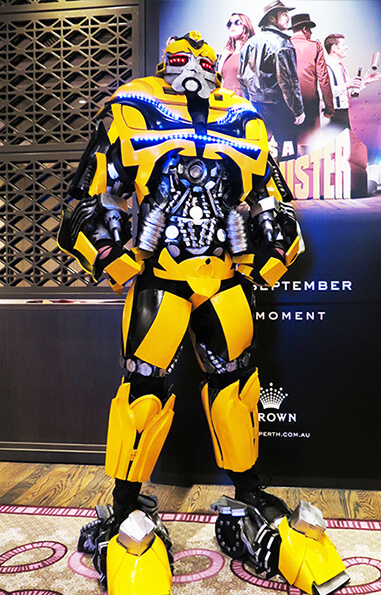 And, as well as having awesome playback sound bites from the popular films, Bumblebee can breakdance and move like Jagger making this little Autobot one of the most radically fun entertainers around! 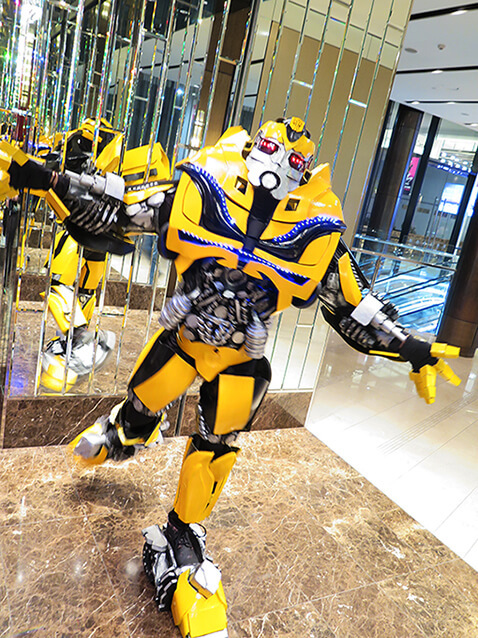 So transform and roll out your event in to an unforgettable hit with the coolest bug in town – Bumblebee!